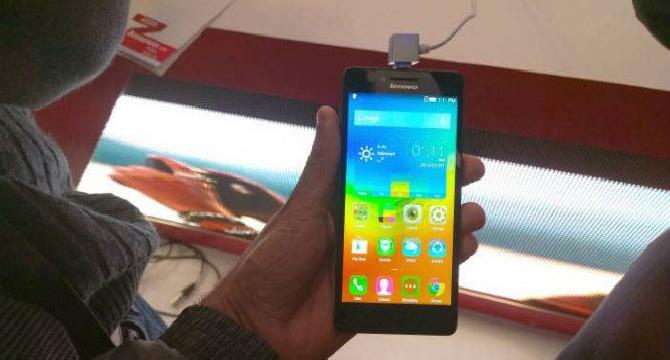 Ever since it reached the top half of the list of ten biggest smartphone makers, Lenovo has been on a roll. Recently it announced the A6000, an entry-level smartphone which comes with 4G LTE. The display is moderately spacious at 5″ and has HD resolution. Under the hood, you get the 64-bit Qualcomm Snapdragon 410 processor, with 1 GB RAM and 8 GB internal storage, which will be expandable.A duo of 8 MP and 2 MP cameras can be found at the front and back. A 2,300 mAh battery powers the phone, which runs on customized Android 4.4.2 KitKat. Undoubtedly, the biggest selling point will be 4G LTE connectivity, as well as the Dual-SIM feature. At this price point, finding that is quite uncommon. The phone is available right now for a price tag of around $170.